Something I’ve realized about being a designer is that I’m always noticing the attention to detail in the everyday world. While I was on a weekend get away in St. Louis last week I did some rock climbing at Climb So iLL. From the friendly employees at the pro-shop to the design of the Walltopia climbing walls the facility is being executed with details in mind. 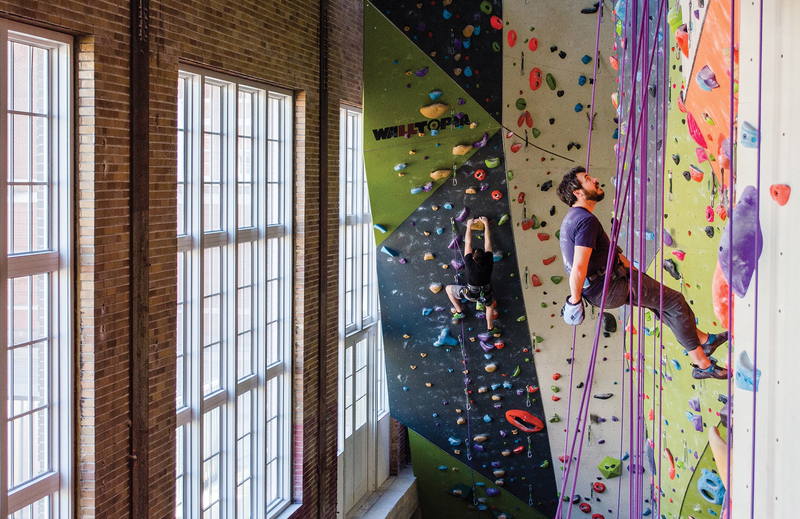 The climbing gym is located in the historic district inside a beautiful old power plant building. Climb So iLL did an amazing job of retaining the industrial character of the building while making one of the most contemporary and aesthetically pleasing climbing gyms in the country. 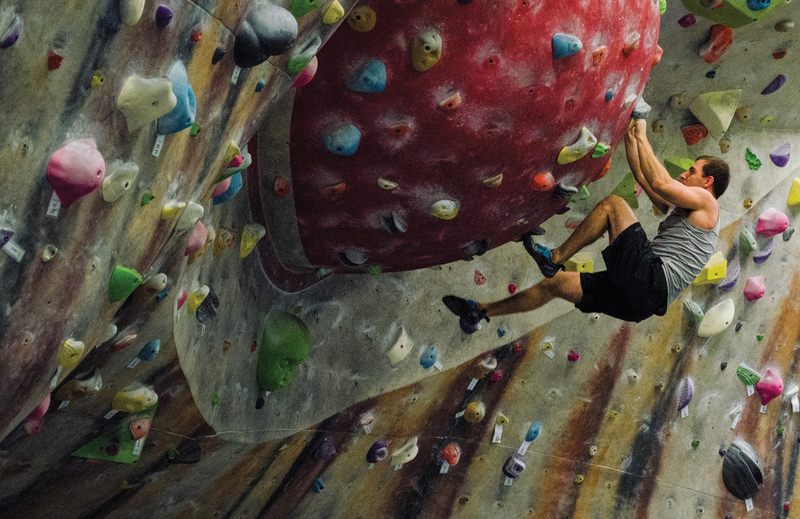 Underneath all the photogenic visuals is a world class climbing gym. The 55ft. 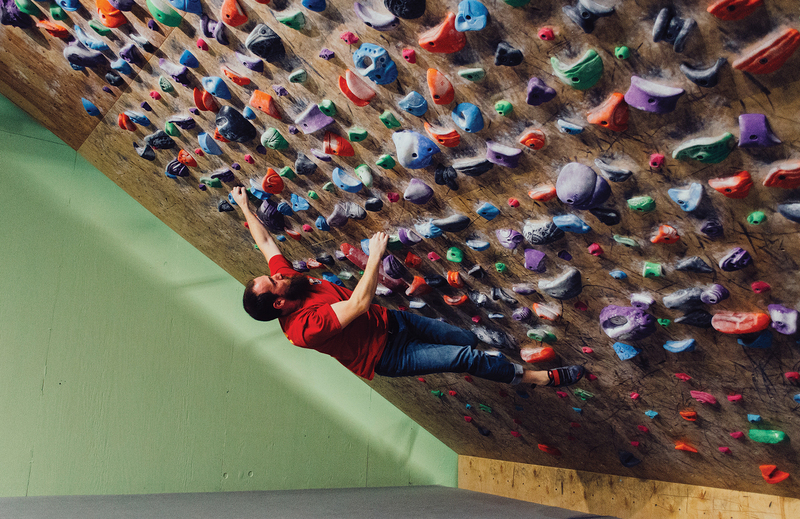 rope wall, bouldering eye wall, and training area are prefect for people at all skill levels to focus on having fun and becoming strong climbers. So if you’re ever in St. Louis I highly suggest stopping by Climb So iLL to experience this world class visual packed gym first hand.